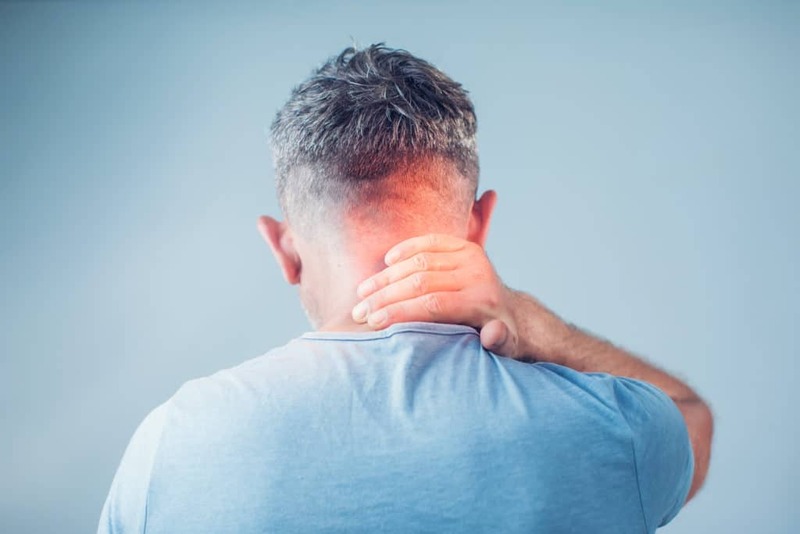 Acute or chronic pain is experienced by everyone at some point in their lives, but how much do you actually know about it? Over 75 million Americans are affected by chronic pain. It’s no wonder that specialists are dedicating so much time to finding the causes of pain and how it can be treated. In this article, I will cover 6 strange facts about pain and the human body. When you have a migraine, you may think that your brain is what causes the pain, but the brain itself only works like a processor of pain. When you break your leg, nerve fibers send signals to the brain, which then interprets the signal as pain. But when something more painful happens, such as surgery on the brain, the brain itself doesn’t cause any pain because the signals can’t be processed. This is what happens during awake brain surgery, where patients are asked to answer questions to verify the impact of the surgery on the brain. Since the brain is so sensitive, specialists stimulate the brain and then verify the effects with the patient. Anesthesia in these types of surgeries is used only on the scalp, where pain can be processed, but it’s not used to numb the pain in the brain itself. You may feel pain differently because of chemical changes in your brain, the levels of inflammation in your body, and your emotional response to pain. Someone who has anxiety will have a lower tolerance to pain than someone who is usually calm and collected. Another factor that may influence your tolerance to pain is your gender, as women seem to have a lower tolerance to pain. However, it’s unknown why this happens. It could be either the way pain is processed or the way it’s perceived. A study published in 2009 explains why redheads are more likely to skip a visit to the dentist. Apparently, the genes that control the color of their hair also have an impact on how pain is perceived. Other studies show that redheads require a higher dose of anesthesia during surgeries and have a harder time metabolizing painkillers. If you’re a redhead and your specialist isn’t aware of how this impacts your pain tolerance, you’re probably not receiving a high enough dose to control your pain. It might sounds like heaven, but it really isn’t. Pain helps us stay away from dangerous situations and warn us to pay attention to our health. Without pain, you won’t be able to tell if your toes are freezing in the winter or if the hot water you dropped on your hands is actually boiling. As a consequence, the people who suffer from this genetic condition have shorter lifespans due to the fact that they aren’t warned by their bodies when an injury happens. Fortunately, there are only 20 cases that have been reported so far. The inflammation levels in our bodies are influenced by what we eat as well. For example, grains (even whole grains) and dairy are known to be inflammatory in some people. This happens because the gluten in grains can trigger an inflammatory response even in people who don’t suffer from celiac disease. As for diary, some people have a mild intolerance to casein, a protein that gives milk its white color. Alcohol and sugary foods can also trigger an inflammatory response due to the insulin spikes that follow after eating sweets or drinking alcohol. Specialists found that the brain of a person with chronic back pain is 11% smaller than the average brain. While nobody knows for sure why brain shrinkage occurs, stress is the first suspect, since living with chronic pain can lead to a tremendous amount of stress. Fortunately, the stress that comes with chronic pain and the pain itself can be relieved with the right treatment. Pain itself isn’t a bad thing, but when becomes chronic. it affects the quality of your life and can prevent you from doing even simple tasks. If you want to find out more about pain management, available treatments. and holistic practices, feel free to take a look at our blog.